Founded in 1891, the Chicago Symphony Orchestra is consistently hailed as one of the greatest orchestras in the world. In collaboration with the best conductors and guest artists on the international music scene, the CSO performs well over one hundred concerts each year at its downtown home, Symphony Center, and at the Ravinia Festival on Chicago’s North Shore, where it is in residency each summer. 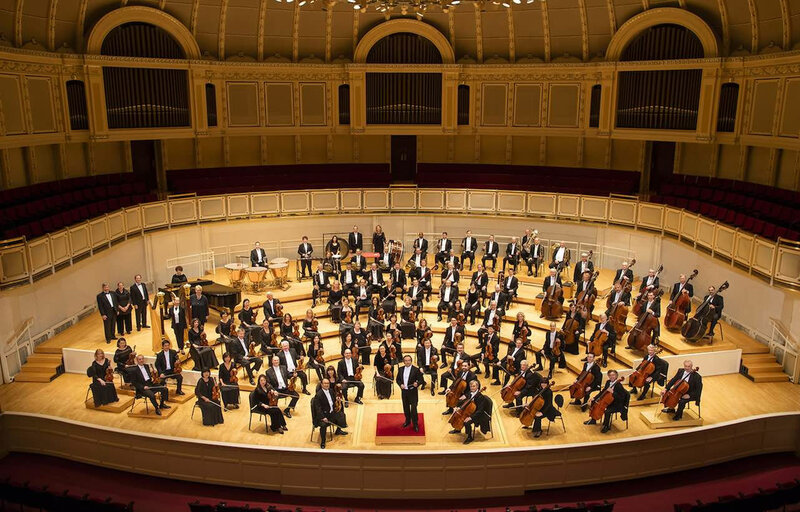 Music lovers outside Chicago enjoy the sounds of the Chicago Symphony Orchestra through best-selling recordings and frequent sold-out tour performances in the United States and around the globe.